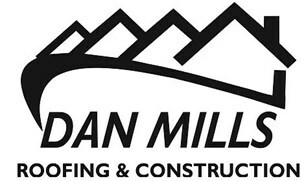 At Dan Mills Roofing and Construction, our clients are our number one priority and we go the extra mile to make sure they’re completely satisfied. With this service, we’re fully prepared to tackle even the most complex projects and stand by the exceptional quality of our work. Call us today and find out more about what we can do for you.